Machupicchu Andes Tours - Matours / Travel Company in Cusco - Peru. We are a quality tour operator with extensive experience and ability in the field of the tourism industry. 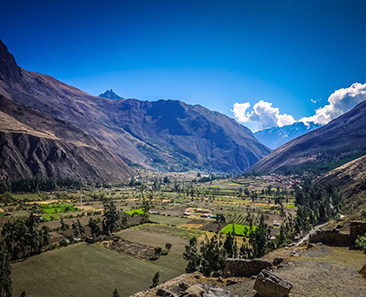 We organize huge amounts of tours in Cusco – Peru: Adventures and hikes in the Andes of Cusco, exclusively by the Classic Inca Trail and its alternatives to Machu Picchu. 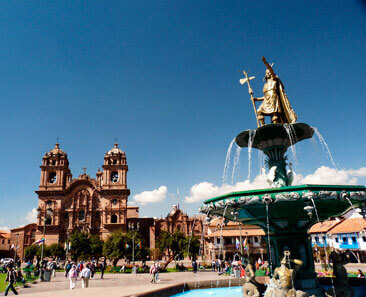 Also, we offer you excellent cultural tours by bus and train in the city of Cusco, the Sacred Valley of the Incas, Machu Picchu and Titicaca Lake in Puno. Quality visits, real and unique experience. Our priority is the client, providing the best quality service and thus make your stay is truly unforgettable being our main objectives the security and comfort in the various services provided to achieve our ultimate goal that is customer satisfaction. Personalized attention 24 hours a day, 365 days a year, which gives us a competitive advantage that differentiates us from others and allows us to add value to our product. Travel safely and enjoy your stay. Rest assured that we are qualified to receive the most demanding tourist, both Peruvians as foreigners. We want to serve you with efficiency and dedication to make your trip unforgettable. The client is treated like at home. To be a chain of trusted travel agencies that offer security to our clients in trips inside and outside the country. The best experience of sustainable tourism in Peru, conserving the environment, improving the quality of life of the communities and obtaining the greater satisfaction of visitors, also projecting a positive image to customers, suppliers and the general public, to inspire and motivate the members of the company to make them feel identified and committed to it. To be the leading company, with a level of global competition, satisfying the needs of our customers above their expectations, providing them with quality products and with excellence in service. 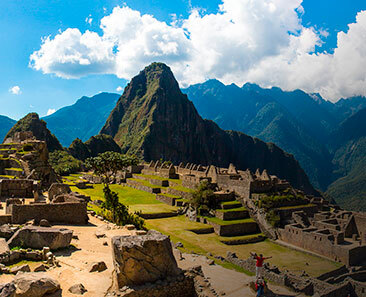 Likewise, the Machupicchu Andes Tours Group aims at the sustained growth of the company and the professional development of its employees. Our operating licenses Machu Picchu Andes Tours.